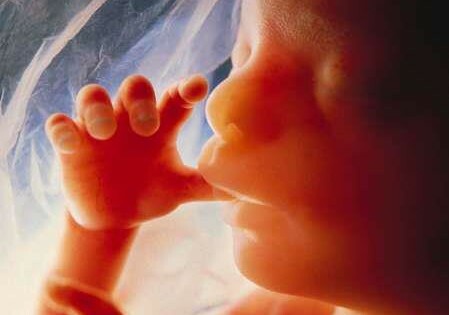 Many mothers will tell you that they knew that moment when their baby was conceived. How did they know? Well, there is that inner knowing or what others would call intuition or awareness. 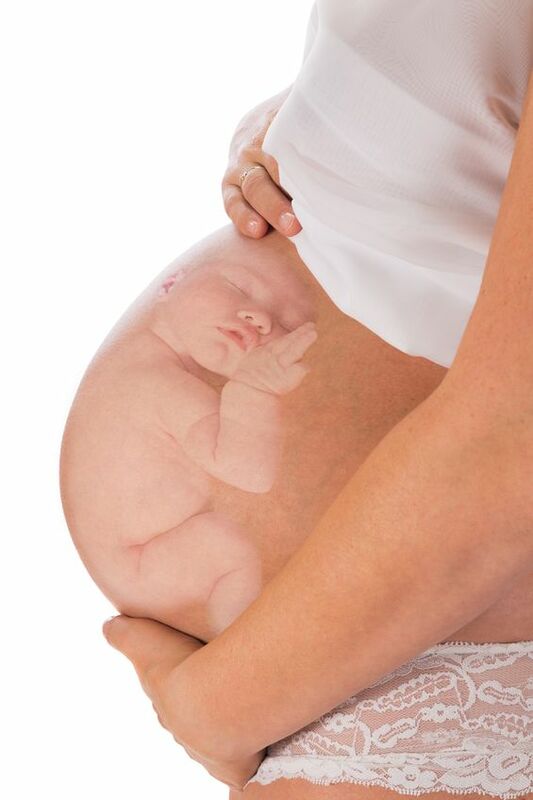 Some mothers dream about meeting their baby before they are conceived, or they have dreams of communicating with their baby whilst in they are pregnant. Others are able to tune into their baby whilst awake and have conversations and connection time with them. Many mothers will intuitively know if there is something wrong with their baby. However, in our western world this is generally kept to ourselves, as we do not want to be judged as being crazy, silly, over emotional or making it up. Well, this inner knowing and awareness for the mother also works for the baby too. They also have consciousness, awareness, intelligence and problem solving abilities. Even though as adults we do not consciously remember being in the womb, that early learning experience is all there for us stored in our subconscious. Young children will often recount their experience of being in utero and birth, but as they get older this early memory fades. In Heal Your Birth, Heal Your Life I share the story of Julian, who at 3 years old told his mother all about his birth experience. At Julian’s birth, Lesley was in a lot of pain, especially in her back. She described her labour as back-breaking. The labour was not progressing so she was given an epidural, but unfortunately they gave her an overdose and it paralysed the whole of her body right up to her neck. She couldn’t move her arms and was struggling to maintain her breathing, which was making her panic. Eventually, they ended up giving her a C-section. This is the story her son Julian shared with her as she was preparing for his third birthday party: “Do you remember being born, Julian?” Lesley had asked him. Julian went really quiet and replied, “Yes.” He paused and then said, “I remember I tried to go in there and it was too tight so I came back and I waited. Then I went and got a ladder, I climbed up to where the light was, and then your back wasn’t broken any more.” This was just as Lesley had described the pain in her back during the labour. He then went on to say, “I remember I was so sad because you didn’t pick me up.” She explained to him that the doctors had given her too much medicine so she couldn’t move. The medicine made her so scared and she wasn’t able to hold him. “I’m sorry but I wasn’t able to move,” she said. So he repeated that he had waited and gone and got the ladder to get out himself so it was OK. All the anger she had was healed at the point that he said he chose how to be born and he found his own way out. It was OK to have a C-section. We later did a Matrix Birth Reimprinting session to help her release the fear associated with not being able to move or breath whilst giving birth to Julian, releasing the shock and finally reimprinting the experience of giving birth naturally and holding and bonding with her baby. Julian not only demonstrated his ability to remember his experience, his fears around “breaking his mothers back” but also described his feelings of his mum not being able to hold him, and how he used his problem solving skills to help himself out of the situation he was in. The Daily Mail report “Twin saved her sister’s life in the womb after mother was told losing both babies was ‘inevitable” in 2011, demonstrates the intelligence and problem solving ability of other babies in the womb too. 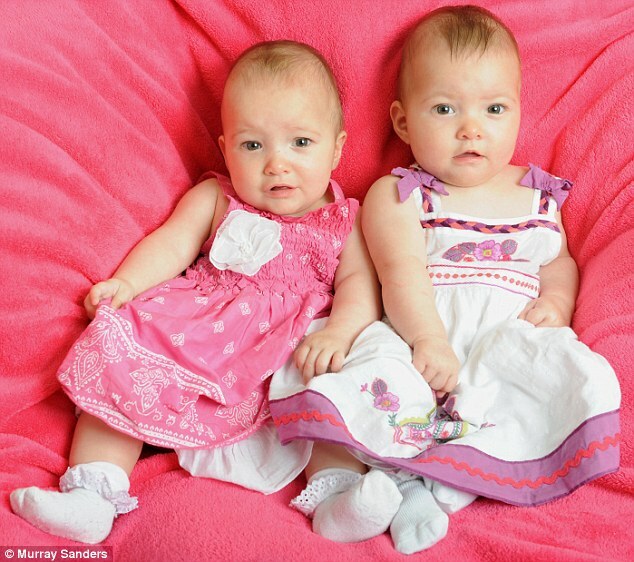 In an article it is reported how a twin Nico saved both her own and her sister Kiki’s life, whilst still in the womb. During the 20 week scan the mother was told that loosing both babies was going to be inevitable, as the scans had revealed that one of the girls, Kiki, had a heart problem and fluid was leaking from the placenta. A later scan revealed that there was also a tear in the amniotic sac, which meant the waters were leaking putting both girls lives in danger. But miraculously they were able to see that one twin, Nico had understood the seriousness of the situation and positioned herself so low in the womb that she acted as a plug for the leaking fluid, preventing a miscarriage or an infection. She stayed in this position until both the twins were successfully born by c-section, at 30 weeks. Mr & Mrs Goodrich describes the girls at 7 months, as being particularly close and like to be able to see one another and make each other laugh. Tests have also revealed that Kiki’s heart has since developed normally. So what creates a Trauma? Any time our life feels like it is under threat trauma is created. These prenatal memories are often the most influential because they are our first and earliest. My guess is that both Kiki and Nico will have traumatic (subconscious) memories from their near death experience in utero, but Nico will have been less affected/traumatised as she was able to take action and find a solution to resolve the threat, by plugging the leaking amniotic sac. Potentially, Kiki could have been more traumatised than Nico as she was powerless to resolve the situation. Potentially setting up a lifetime pattern of waiting for her sister (or somebody else) to come to her rescue. The more vulnerable and powerless we feel at the time of a traumatic event the more it will have an emotional, physical and mental impact on us. These prenatal and birth traumas are likely to have life long impact, especially when followed by reinforcing experiences in life. For example: a recent client who’s mother tried to terminate her early on using a knitting needle, then later she experienced getting stuck in the birth canal, followed by a painful forceps birth, confirmed her original belief that not only was she not wanted but also ‘they’ (her mother and the doctors) wanted her dead. She also believed that the world is very dangerous; she is not safe and doesn’t belong here. This early life imprint has set up for her a life long pattern both being abused by others and self abuse through her addictions and self-attacking thought processes. Physically, as an adult she is overweight and suffers continually from anxiety attacks and lower back problems. The pattern of abuse/self-abuse has been slowly transforming for her as we work on going back and to resolve the trauma’s in her early life and creating safety, but especially working with the earliest experience of where the beliefs originated from, the attempted abortion. 3) Discover the belief we made in that moment about ourselves and the world around us, and understand how these beliefs have been playing out over and over again in our life. 4) Help our subconscious assign a time to the event i.e. file this as a past event/memory that is over, completed and resolved. 5) Help our younger self realise that they are safe, wanted, loved, seen, heard and felt by us, their adult or older self. Using tools such as EFT, Matrix Reimprinting and Matrix Birth Reimprinting we create this transformation helping us to feel more emotional, physically and mentally balanced in the present moment.